What’s more fun than sharing your favorite activity – sewing – with friends new and old? Never tried it? 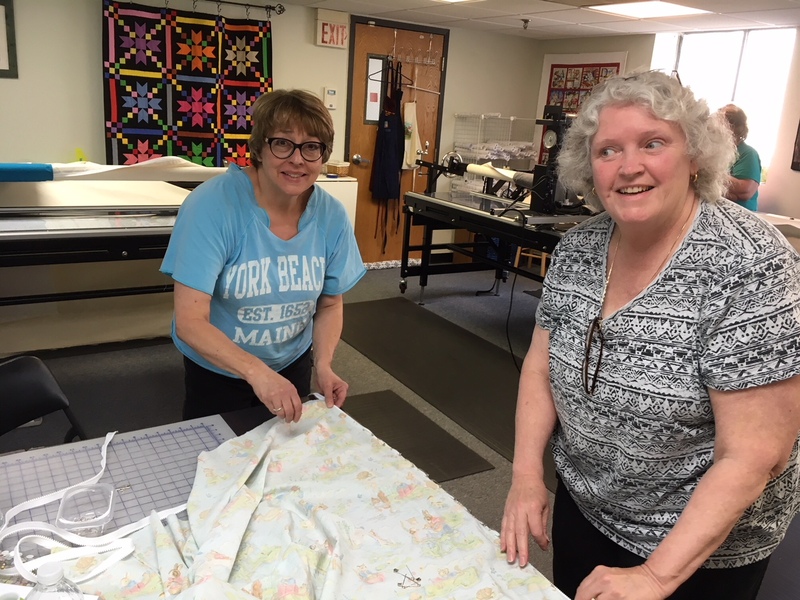 Come to our Sewing with Friends sessions to see how great it is! Already know? Then hurry and sign up! Sessions are held twice a month, on the 2nd Saturday and 3rd Thursday. You can come for an hour or two or stay for the whole session. Just think how many UFOs (unfinished objects!) you can check off! The cost is $5 per hour or $25 for the whole session. Fill out the form to sign up, ask questions, or request more information. We’ll see you soon!